Spyderco's byrd line of knives offers all the functionality and convenience of Spyderco’s core product line at prices that make them hands down the best value in the cutlery industry. Manufactured in China under Spyderco’s close supervision, byrd knives offer a remarkable synthesis of manufacturing quality, performance, reliability, and affordability. byrd knives are an ideal option for cost-conscious knife users and also make very affordable gifts for friends who are new to knives. 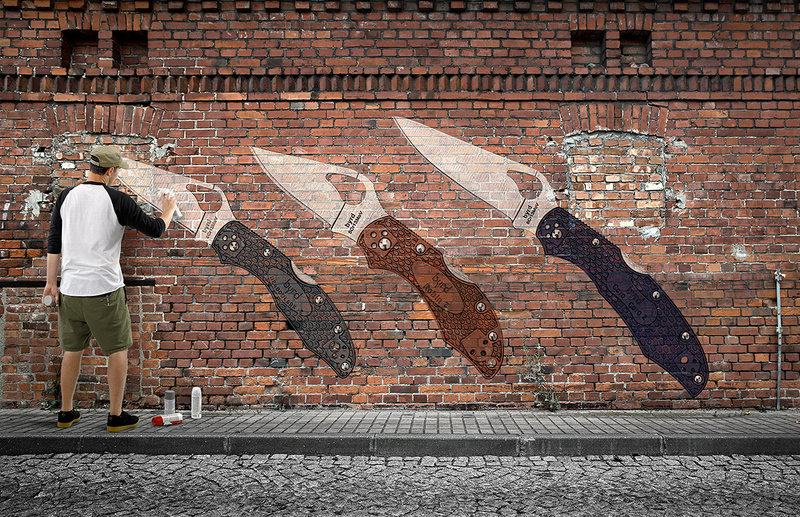 Click here to view our entire line of byrd knives. To view the entire Spyderco product line please visit Spyderco.com.